An aging population has resulted in mass retirement, with skilled replacements difficult to find. Workplace harassment led to nearly $500 million in settlements in 2016. Generation Y is the first minority-majority generation, putting an emphasis on workplace diversity. To help small and medium-sized manufacturers navigate these sometimes muddy waters, and to assist in improving company operations, we’ve revised and updated our popular HR eBook. 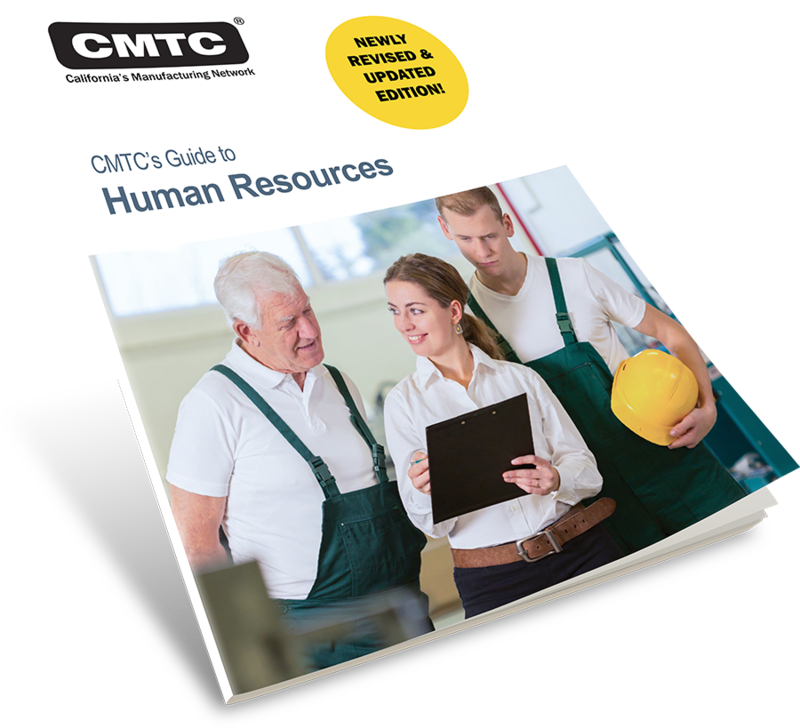 This informative guide is designed to help manufacturers create an employee handbook, follow compliance regulations, hire and retain employees, put an end to harassment, eliminate wage theft, and more. Download the new Guide to Human Resources today to start seeing positive changes within your company.